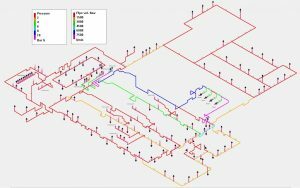 PIPENET is the leader software for rapid fluid flow analysis of pipe and duct networks. 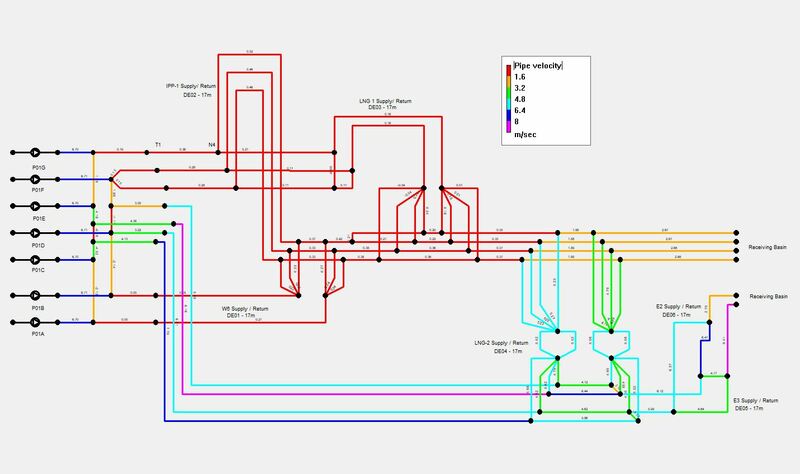 Three software modules ensure that, no matter how extensive or complex your network, pipe flow simulation in PIPENET will be performed fast and accurately. 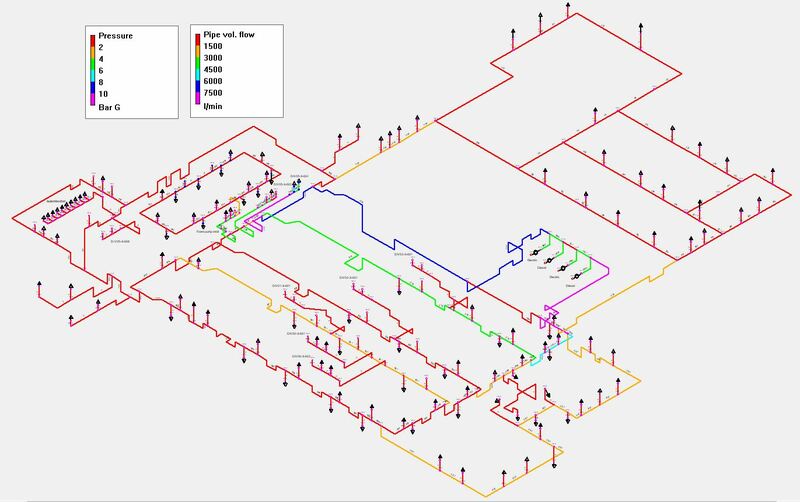 Each of the three PIPENET software modules has been expertly developed for a different type of fluid flow analysis and a vast range of applications, taking input from our customers. The result is the three world leading modules of PIPENET. Each is independent, so PIPENET modules can be licensed separately or in any combination. Specifically intended for the design of fire protection systems. PIPENET Spray/Sprinkler complies with the NFPA13, NFPA15 and NFPA16 rules. 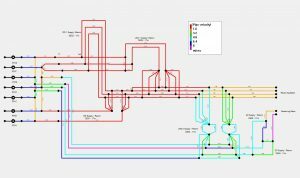 This module can be used for designing a wide range of fire protection systems: sprinkler systems, deluge systems, ringmain systems, and foam solution systems. 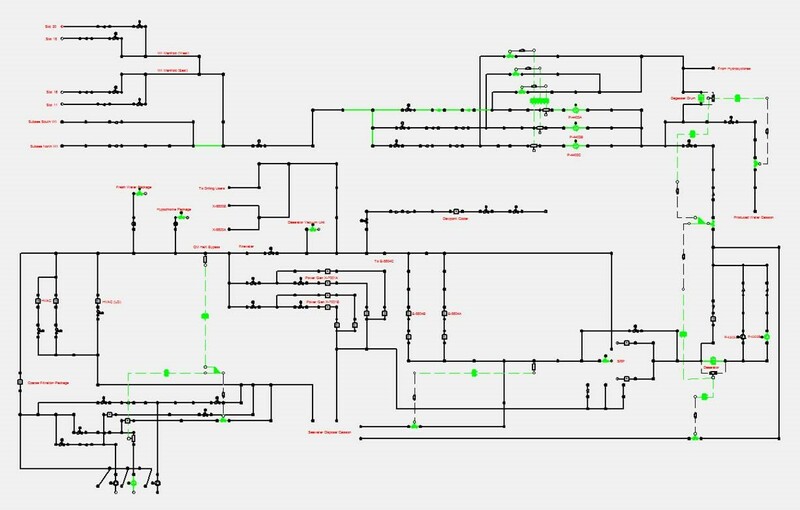 A versatile, user friendly and extremely powerful software tool for modelling transient state phenomena, and calculating the resultant hydraulic transient forces. PIPENET Transient Module is widely used for surge analysis, water hammer and steam hammer analysis of cooling water systems, fire water systems, hydrocarbon loading and unloading systems. 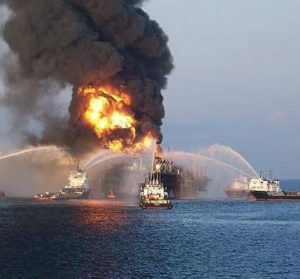 PIPENET has been in use across the globe for over 35 years, by companies large and small, including many multinationals, in the oil and gas, LNG, power generation, process, shipbuilding and fire protection industries. More and more of the companies that have discovered the quality and cutting edge expert technology PIPENET offers are standardising the use of PIPENET through their own companies and stipulating PIPENET must be used by subcontractors. Who can blame them? 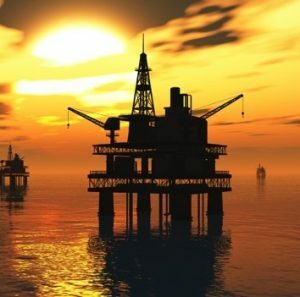 The highest international standards are synonymous with companies in the oil and gas industry. 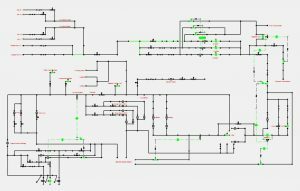 PIPENET is the standard fluid flow analysis software for many oil and gas companies – and extensively used in upstream, midstream and downstream sectors. A dynamic, efficient and powerful tool for a prestigious and demanding industry. 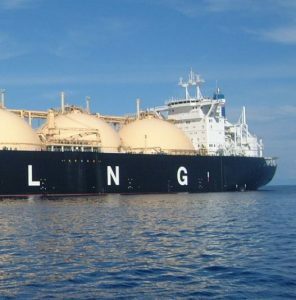 The LNG industry is one of the most dynamic and fastest growing industries in the oil and gas sector, with PIPENET being used extensively on the largest LNG projects worldwide. If quality and speed of calculations are an utmost priority, who will choose anything else but PIPENET? PIPENET is the first and the best choice for the process industry. 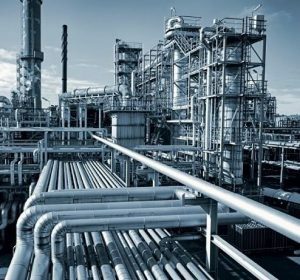 The three modules of PIPENET have been found extremely useful in meeting engineering challenges of the largest refineries and petrochemical plants across the globe. 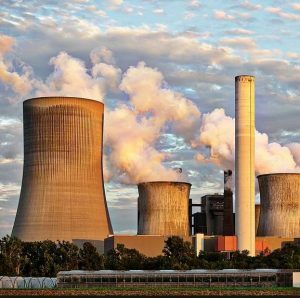 The power industry has the responsibility of keeping the wheels of industry turning. 100% reliability is essential of the tools used by the power industry. PIPENET is the choice of the power industry. PIPENET is easy to use, extensively powerful and inordinately reliable. 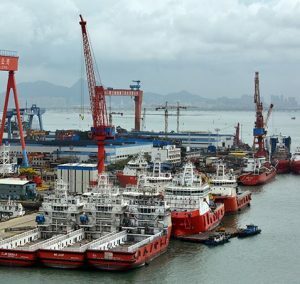 The shipbuilding industry has found all three modules of PIPENET essential to its multi-faceted work which covers so many trades and industries. Each PIPENET module brings its own specialised quality to any project, valued immensely by this highly skilled industry. When lives and expensive equipment are at stake, the best technology is essential to ensure that the risk is reduced to the lowest possible level. Safety is the ultimate priority. PIPENET Spray/Sprinkler is the industry standard, because it leads the way in the fire protection industry standards. We are pleased to offer PIPENET users a wide range of documented information in addition to direct technical support from our friendly PIPENET Support Team. PIPENET customers can enjoy the reassurance provided by our first class Maintenance, Updates and Support Service that technical support, licences and upgrades will be provided expediently, within the shortest possible time and with the highest quality. Sunrise Systems is always looking to your future challenges. We are constantly developing, testing and perfecting the software tools you will want to use in the future. We provide first class development for your first class installations. PIPENET Vision is an invaluable asset now and into the future. PIPENET has been developed by Sunrise Systems Ltd since 1985 in Cambridge UK. PIPENET was originally created at Cambridge University in 1979. Sunrise Systems is accredited with ISO 9001(2008). Our development of professional, first class software that is easy to use and delivers reliable results is why the world’s leading companies choose PIPENET. Large companies and small companies choose PIPENET because they trust PIPENET to meet today’s highest standards.